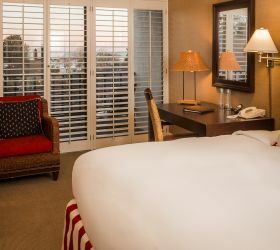 The Premium Rooms at Portola offer king and double bed accommodations, larger room sizes, premium amenities, excellent views and much more. 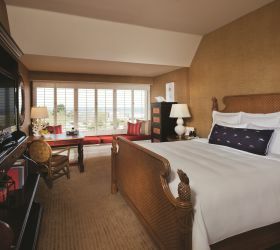 Enjoy stunning Monterey Bay views, nautically inspired décor and eco-friendly amenities in a well appointed Harbor View Room. 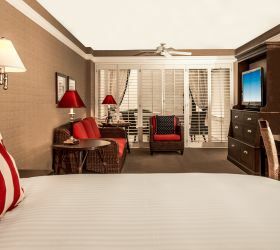 Garden terrace views, sofa sleeper and nautically inspired décor welcome you in our Studio Suite accommodations. Please call (888) 222-5851 to book. 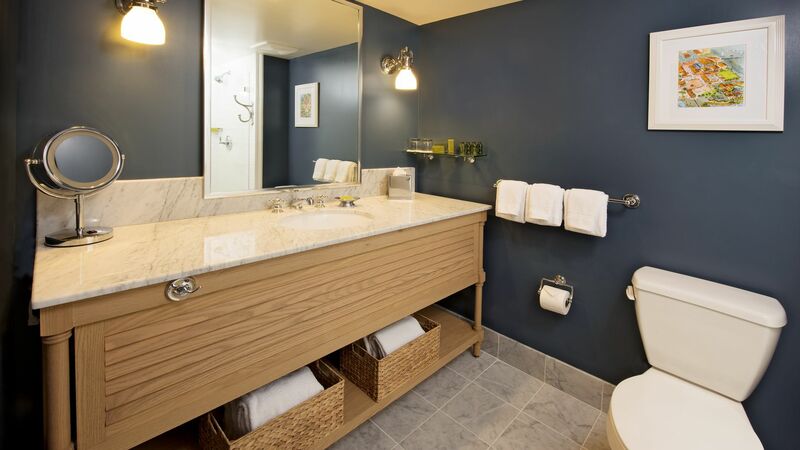 These top-floor accommodations feature marble flooring, residential interiors and more. Please call (888) 222-5851 to book.